The Government has committed to achieving 3 million apprenticeship starts by 2020 so it’s an exciting time to become an apprentice. 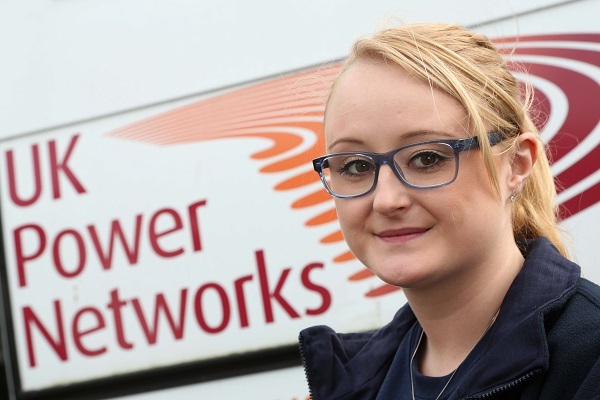 Apprenticeships are offered by some of the most innovative and forward thinking companies within the energy and utilities sector and can lead to a successful career. Visit Talent Source Network for more information. 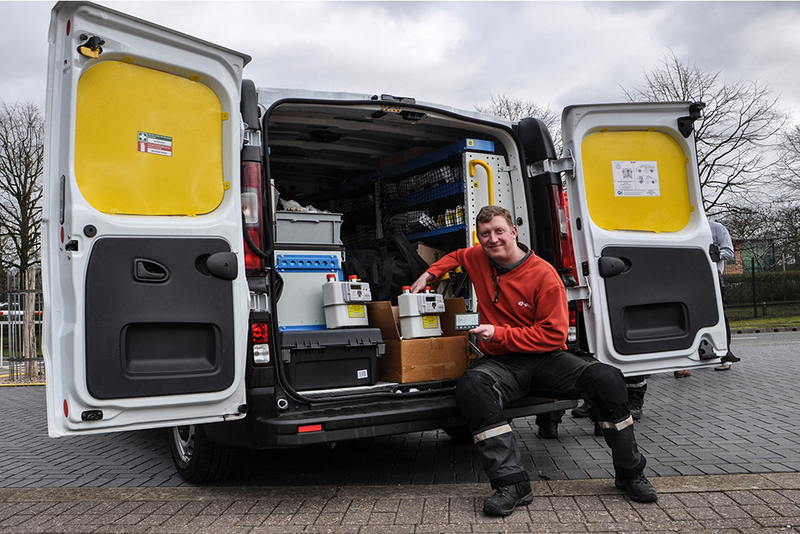 The Energy & Utilities Independent Assessment Service does not provide the training for apprenticeships. It is our role to provide the independent assessment at the end of the apprenticeship journey to confirm that apprentices are competent to do the job they have trained for. Upon achievement, apprentices receive a certificate from the Institute for Apprenticeships to formally recognise the award. There is a wealth of information regarding apprenticeships on the government website. 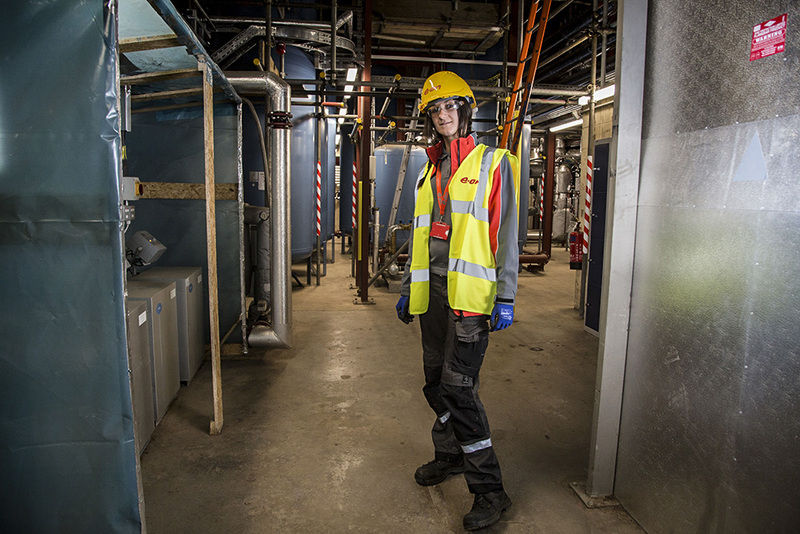 Find out more about people who have completed apprenticeships within the energy and utilities sector below. To find out more about the Energy & Utilities Independent Assessment Service, please contact us on enquiries@euias.co.uk. You can also call us on 0845 077 99 22 or complete our online enquiry form.